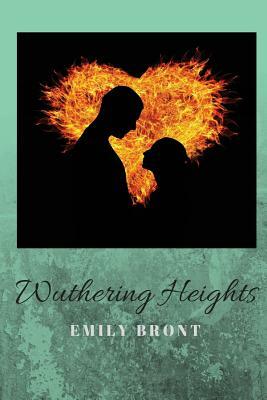 Wuthering Heights is Emily Bronte's only novel, written between October 1845 and June 1846. The action of the story is chaotic and unremittingly violent, but the accomplished handling of a complex structure, the evocative descriptions of the lonely moorland setting and the poetic grandeur of vision combine to make this unique novel a masterpiece of English literature. The story opens with Lockwood, a tenant of Heathcliff's, visiting the home of his landlord. A subsequent visit to Wuthering Heights yields an accident and a curious supernatural encounter, which pique Lockwood's curiosity. Back at Thrushcross Grange and recuperating from his illness, Lockwood begs Nelly Dean, a servant who grew up in Wuthering Heights and now cares for Thrushcross Grange, to tell him of the history of Heathcliff. Nelly narrates the main plot line of Wuthering Heights.